Starting the week of July 22, 2018 we will be closed on Sundays & Mondays. 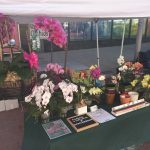 We will continue to sell at the Rye Farmers Market every Sunday as scheduled (Theodore Fremd Ave from 8:30am to 2:00pm). 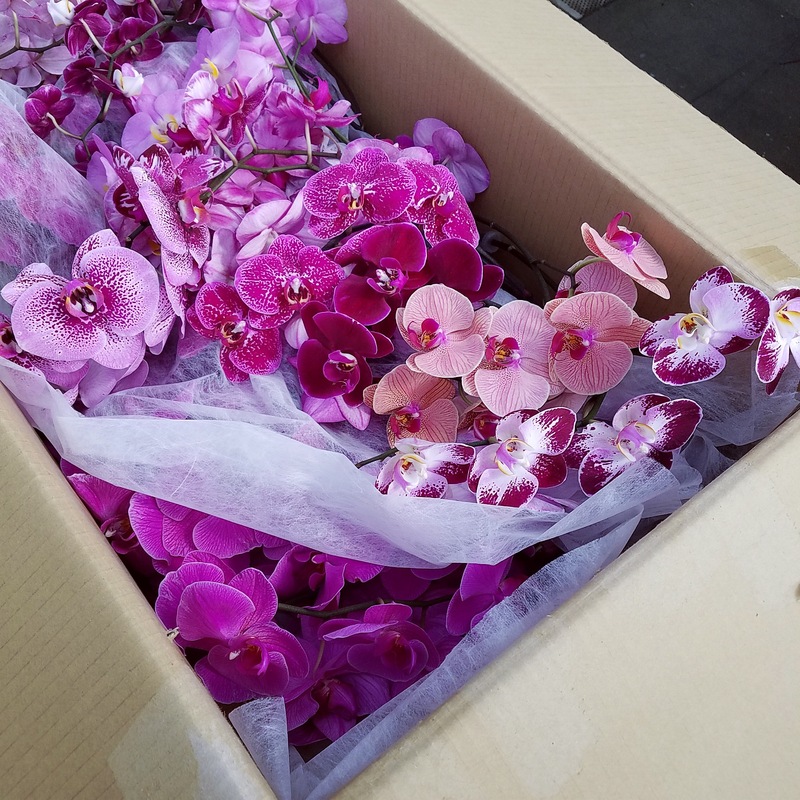 Summer Sale on cut flowers is still going strong 💜 Phalaenopsis stems last 2 weeks in a vase. 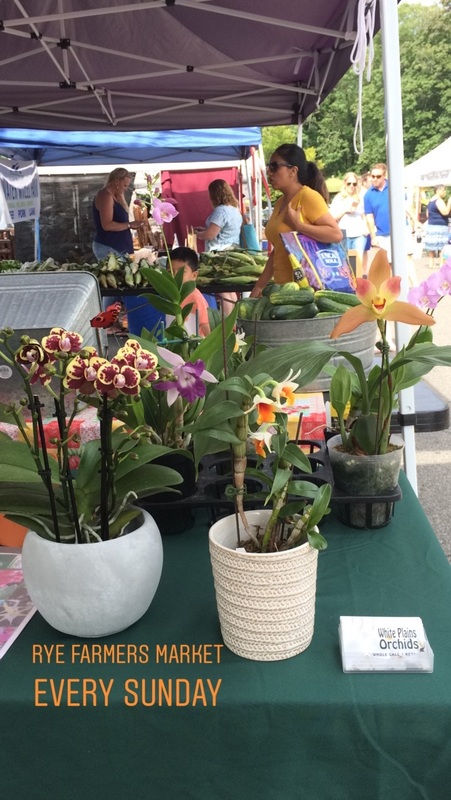 We are excited to be vending at the Down to Earth Rye Farmers Market starting tomorrow at Theodore Fremd Ave from 8:30am to 2pm on Sundays. We will be closed Wednesday, July 4 in observance of Independence Day 2018. 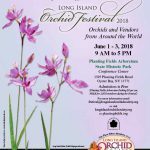 1) The Long Island Orchid Festival starts tomorrow. 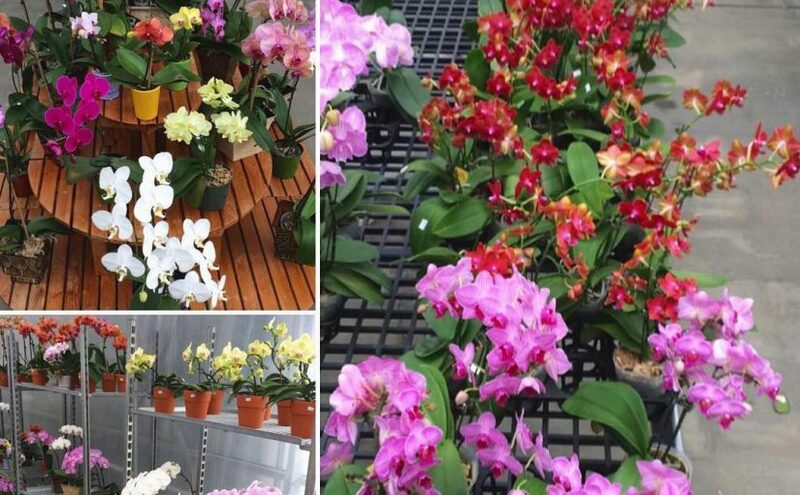 There will be sales, judging, and lectures from seasoned orchid growers. 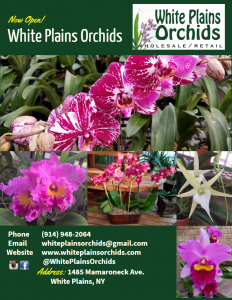 Admission is FREE and there will be orchid vendors from around the world, including White Plains Orchids. 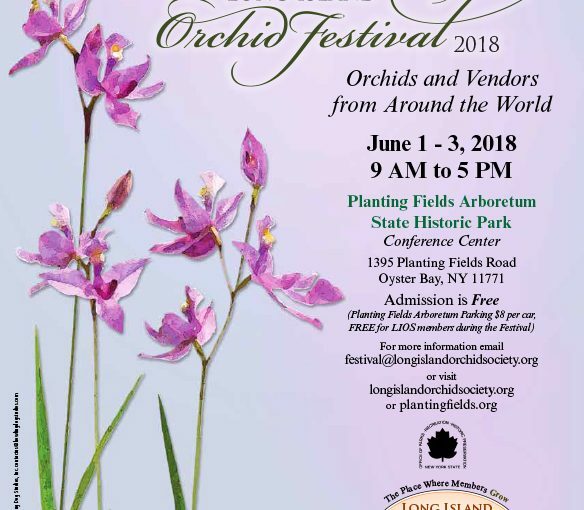 Click on the image to see event flyer or visit www.longislandorchidsociety.org for more information. 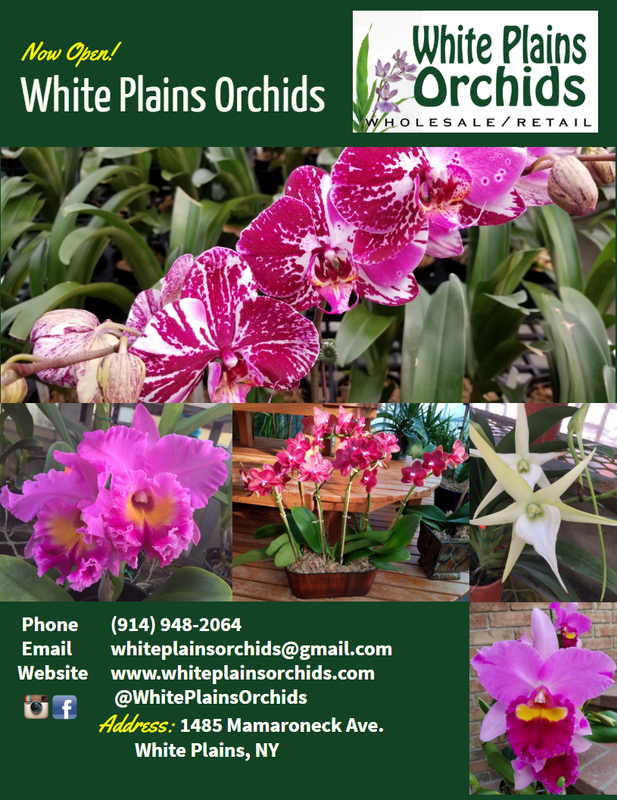 2) We will be at the Tarrytown & Sleepy Hollow Farmers Market Saturday June 2 from 8:30AM to 2PM. Located at Patriots Park, Tarrytown, New York. 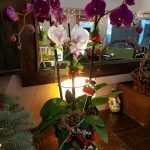 Visit http://tashfarmersmarket.org/ for more information. 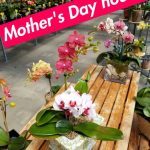 From now through Mothers Day: FREE card & ribbon with purchase of a plant & pot. We will be having special hours Sunday, May 13 from 10am to 4pm. 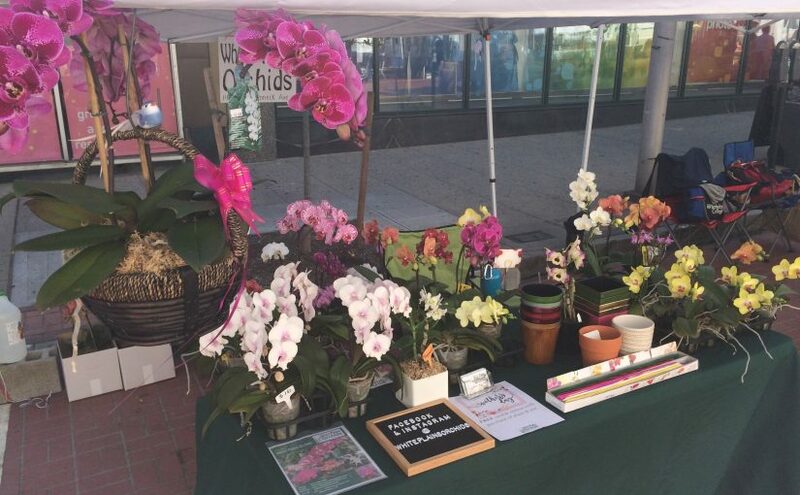 (Photo taken at the White Plains Farmers Market on Court St between Martine Ave and Main St. Wednesdays 8am to 4pm). 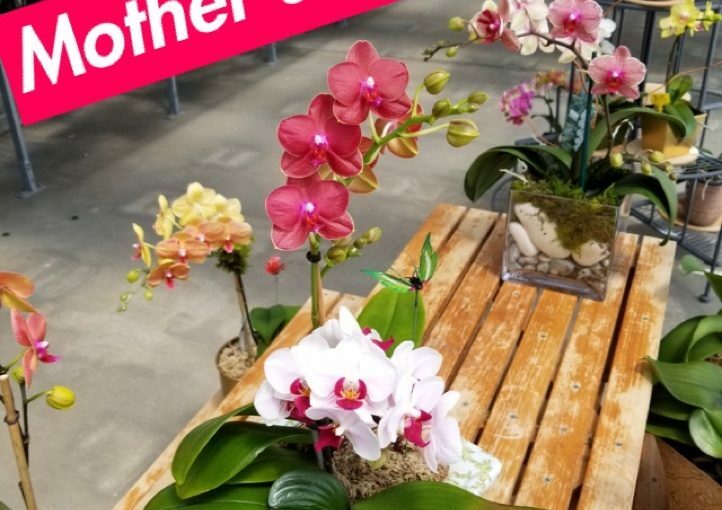 We will be open Sunday, May 13 from 10am to 4pm for Mother’s Day. 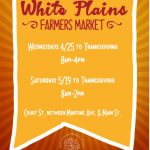 We will be returning to the White Plains Farmers Market this year. Click here to visit their Facebook page. 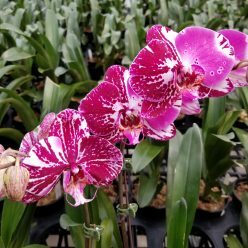 Wednesday markets start on 4/25 from 8am to 4pm and Saturdays 5/19 from 8am to 2pm. 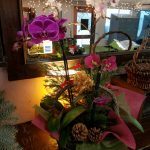 Located on Court St. between Martine Ave. & Main St.
It’s not too late to grab a beautiful gift! 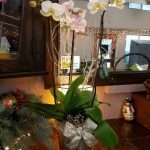 We will be open on Nov. 23rd from 9 to 5pm as usual.